Rae Dawn Chong Spouse, Mother, Age, Net Worth, Where is She Now? 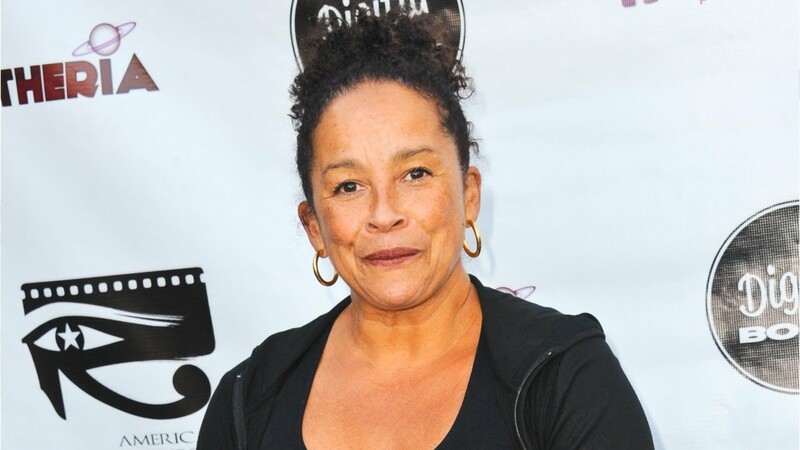 Home Actresses Rae Dawn Chong Spouse, Mother, Age, Net Worth, Where is She Now? While some people are born into fame, others earn it through sheer hard work and a great deal of effort in their respective field of endeavor. Rae Dawn Chong belongs to the class of celebrities who were literally born and raised in the spotlight – thanks to her celebrity father who is an icon in the showbiz community. Regardless of this, however, Rae has established herself as one Canadian actress with an amazing talent. The beautiful woman is an old hand in acting, having launched her now-thriving career in the year 1974. Rae has five siblings named Robbi Chong (1965), Marcus Chong, Paris Chong (born 1974), Gilbran Chong and Precious Chong. Robbi is her biological sister while Paris, Precious, and Gilbran came from her father’s marital relationship with his wife, Shelby Chong. Marcus (born Marcus Wyatt in Seattle, Washington, on July 8, 1967) was adopted by her father and his second wife in 1978. Apart from Rae, Marcus and two of her half-sisters have pursued acting careers. Robbi Chong, herself, is an actress and model. Her name is Maxine Sneed. She is best known as the former wife of the renowned Canadian-American director, cannabis rights activist, writer, comedian, director, and musician Tommy Chong. Sneed was born in Canada but the date of her birth, as well as details about her family background, childhood experience, and education, are not available at the moment. She is a writer who rose to prominence as a result of her relationship with her ex-husband. The pair got married in 1960 and divorced in 1970. Since then, Maxine has not remarried neither does she have a boyfriend at the moment. However, her ex-husband has since remarried. He found love again in the arms of Shelby Chong (nee Fiddis) five years after their divorce. Tommy’s second wife is a producer, actress, and comedian. Born on February 1, 1948, in Los Angeles, she performed at her husband’s comedy shows as his opening act between 1996 and 2000. Shelby has completed many projects in the industry. She stands out as the associate producer of four Cheech & Chong films as well as the executive producer of Best Buds (2003). Rae Dawn Chong’s dad was born by a middle-class parent (Lorna Jean and Stanley Chong) on May 24, 1938, in Edmonton, Alberta, Canada. His father was raised in China but later moved to Canada in 1920 and his mother is of Scots-Irish ancestry. Tommy’s birth name is Thomas B. Kin Chong and he is a graduate of Crescent Heights High School in Alberta. He dropped out of school at the age of 17 to pursue a career in music. Today, he is one of the celebrated musicians in the world. Rae Dawn Chong has had a terrible love life in her entire life, having married and divorced thrice. The actress’s first attempt at marriage was with stockbroker Owen Bayliss, with whom she had a son called Morgan. It is not known exactly when they got married but records have it that the couple called it quits in the year 1982. Unfazed by the divorce, she kept searching for the right man until the day she met C. Thomas Howell, an American director/actor. They became friends and decided to settle down as husband and wife in 1989. Sadly, their union only survived for one year as it ended up in a divorce in 1990 with no child/ren. After a gap of ten years, Rae decided to love again and make yet another attempt at marriage. She connected to Nathan Ulrich, things turned out good, and eventually, in 2011, the two tied the knot. Like her previous relationships, 2014 turned out to be a bad year in their romantic lives, leading to their divorce in the same year. 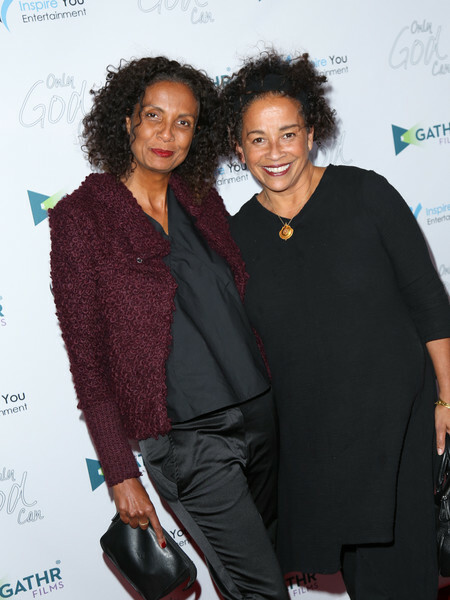 Their marriage ended without any kid and since then, Rae Dawn Chong has not remarried. She is currently single and living the best moments of her life with her only son and family. Rae Dawn Chong may not have been so lucky in love, nevertheless, she boasts an impressive career timeline that has spanned many decades. She has starred in several hit films and television series, which have greatly helped her financial life. She has been benefitting from the showbiz for a long time and has garnered a fortune from her involvements in several projects. Currently, she has an estimated net worth of $4 million. Chong is currently living in her private residence, from where she builds on her already-successful career. As of 2018, Rae Dawn Chong is still active in the movie industry while maintaining a low profile on her post-marital life.